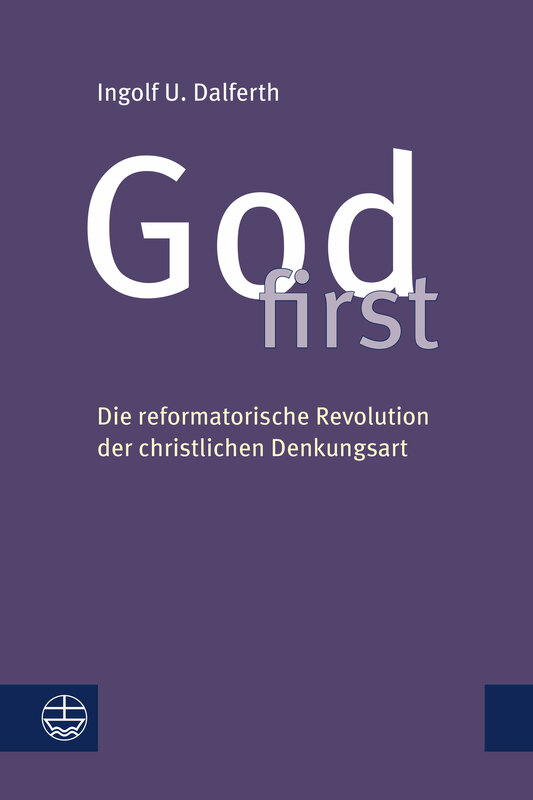 Die Reformation war nicht nur ein historisches Ereignis mit weltweiter Wirkung, sondern eine spirituelle Revolution. Ihre Triebkraft war die befreiende Entdeckung, dass Gott in seiner Schöpfung bedingungslos als Kraft der Veränderung zum Guten gegenwärtig ist. Gott allein ist der Erste, alles an­dere das Zweite. Das führte existenziell zu einer Neuausrichtung des ganzen Lebens an Gottes Gegenwart und theologisch zu einer grundlegenden Umgestaltung der traditionellen religiösen Denksysteme. 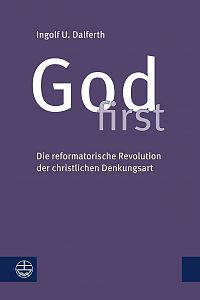 Indem die Reformatoren alles Leben und Denken, Erfahren und Leiden, Vorstellen und Tun kompromisslos auf die schöpferische Gegenwart Gottes hin ausrichteten, revolutionierten sie die christliche Lebens- und Denkungsart. Das Buch des international bekannten Systematikers und Religionsphilosophen Ingolf U. Dalferth legt dar, was es heißt, Gott vom Kreuzesgeschehen her theologisch zu denken. Und es entfaltet den christlichen Monotheismus nicht als System der Vergewaltigung Andersdenkender, sondern als Lebensform radikaler Freiheit und Liebe, die sich als Resonanz der Gnade Gottes versteht. The Reformation was not only a historical event with worldwide effects, but a spiritual revolution. Its driving force was the liberating discovery that God is unconditionally present in his creation as the power of change for the good. God alone is the first, everything else is the second. This led existentially to a reorientation of the whole life towards God's presence and theologically to a fundamental transformation of the traditional systems of religious thought. By orienting all life and thought, experience and suffering, imagining and doing uncompromisingly towards this creative presence of God, the Reformers revolutionized the Christian way of living and thinking. The book reconstructs the way of thinking of Protestant theology by explaining what it means to think God theologically based on the event of the cross. And it unfolds Christian monotheism not as a system of violence against other religions, but as a way of life of radical freedom and love, which sees itself as a resonance of the free gift of God's grace.